Weight: Dry - 807 lbs. | Filled - 5,227 lbs. 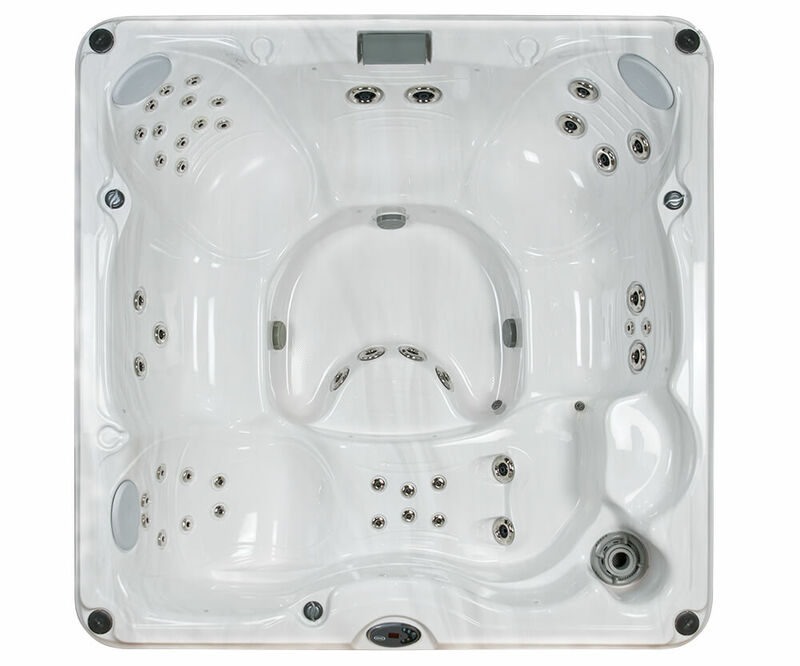 Further customize your J-275™ hot tub with our color options and build and price tool. 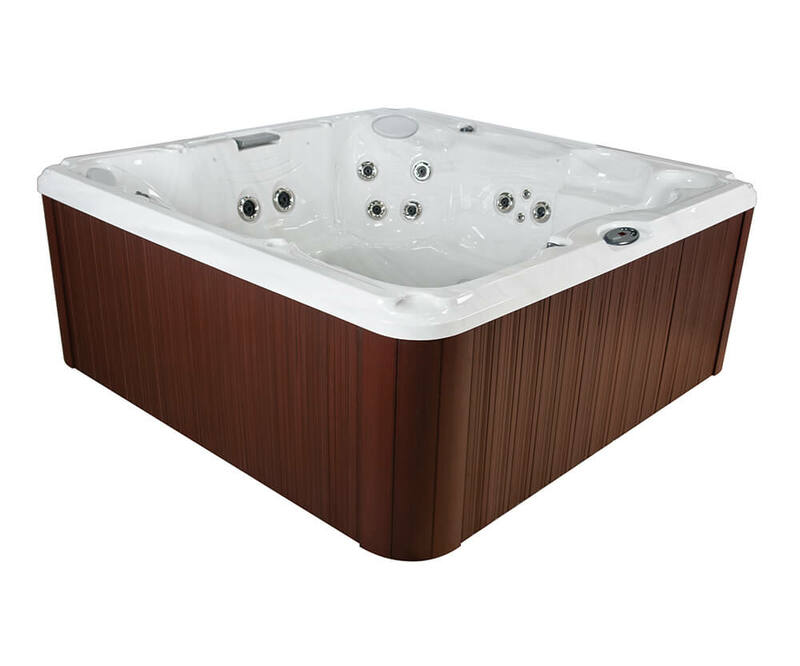 Watch the following video to get your first look at the features and design that makes the J-275™ such an amazing hot tub. A combination of a lounge seat and open seating with Classic Jets offers a complete hydromassage experience with tested jet placement.